Insight Vacations has launched a FAM trip contest for travel advisors across Canada, in appreciation of their continued support. 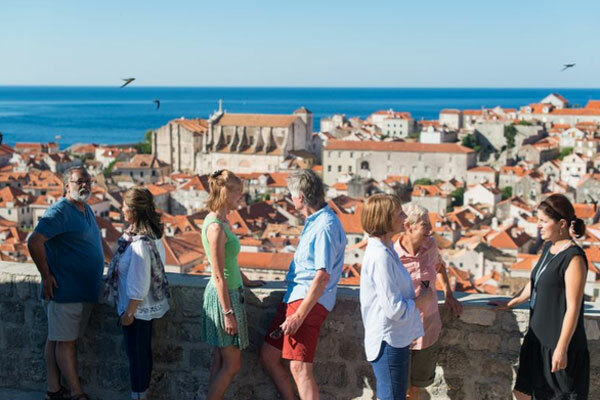 To qualify, advisors are asked to book any Insight Vacations or Luxury Gold 2019 journeys up until March 8, 2019 and the top sellers earn one spot each on an 8-day Dalmatian Elegance journey to Croatia. Additionally, one entry will be entered into a draw for each booking made and another two tickets will be chosen at random for the journey taking place from April 27 — May 4, 2019. Go to www.insightvacations.com for more.